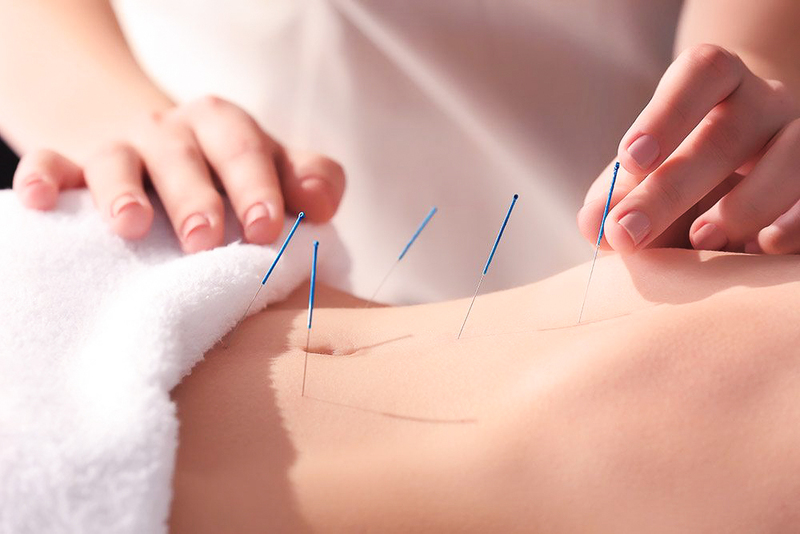 Acupuncture is the use of very fine needles inserted at specific points on the body to aid in physical, spiritual and emotional healing. Cupping is an ancient art form that involves placing glass, bamboo or plastic jars on the skin to create a suction, thereby, increasing circulation, relieving pain and detoxifying the body. Traditional Chinese Medicine philosophy is deeply rooted in the energetics and natural temperature of food. 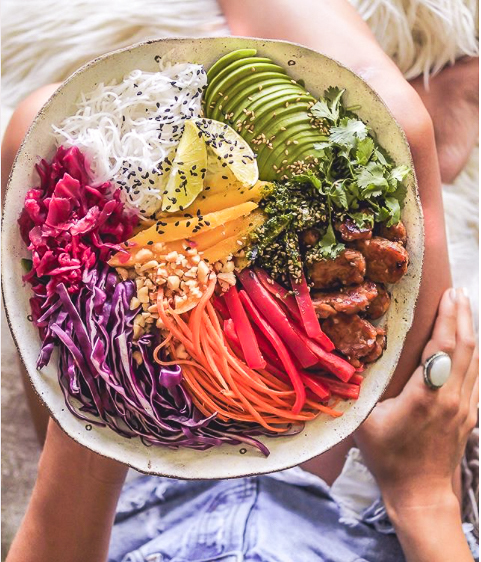 By adjusting ones diet to nourish and balance their constitution, it is possible to bring the body back into a state of health and vitality.